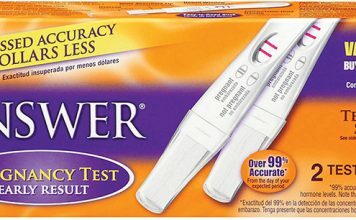 Standing in Target or Walmart you wonder which pregnancy test is best. 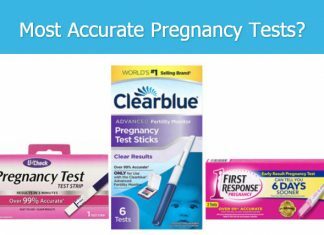 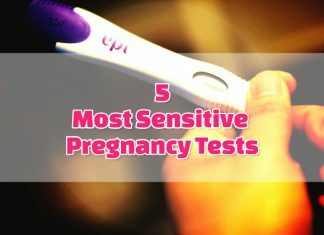 Top brands and cheap pregnancy tests have been reviewed here unbiased. 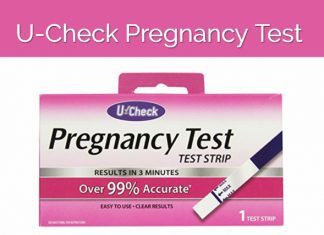 Every pregnancy test review is thorough and expert reviewed. 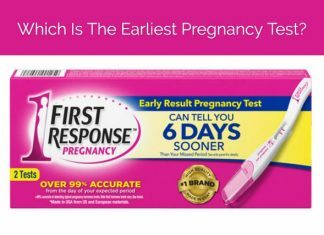 Category wise best pregnancy test has a PT for every need. 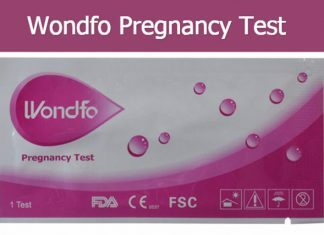 You can ask us to review any new kit you have. 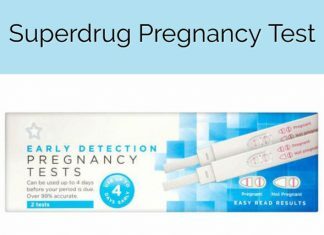 Be our team and build a community! 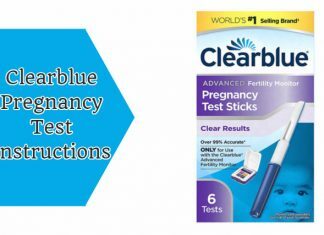 Your expert first-hand reviews are welcome with pictures, for other readers. 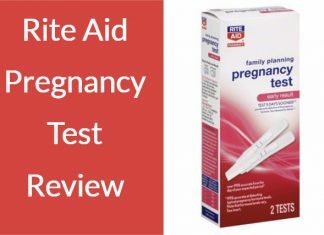 Reading reviews of various kits with their pros, and cons here will save the time and energy for ya baby! 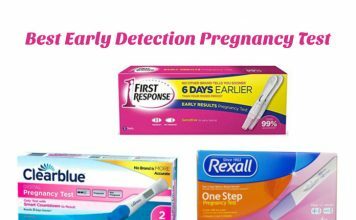 Which Is The Earliest Pregnancy Test? 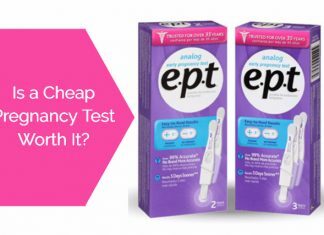 Is A Cheap Pregnancy Test Worth It?